Quick possession, don't miss this 4 bedroom, 2 bathroom, Northeast. Features a large kitchen and living room open concept with a vaulted ceiling, and full basement. 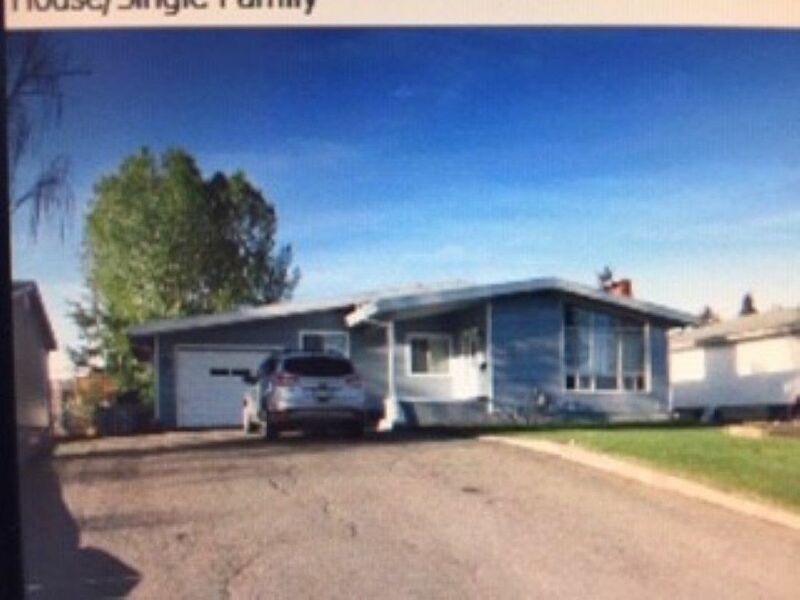 Also has a large lot with a fully fenced yard & shed.